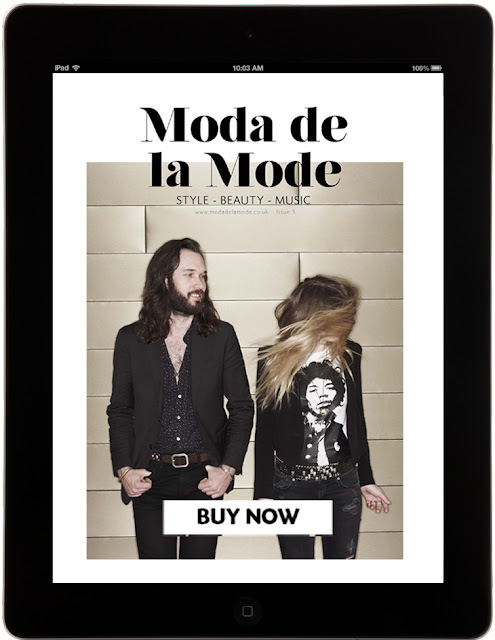 We are pleased to announce that the Moda de la Mode magazine app is now available to download on iTunes. The app, which is free to download offers you an exclusive preview of Issue 3 as well as giving you the option to download the entire publication directly to your smartphone or tablet device for just £3.99. Issue 3 features interviews with designers, artists and musicians including our cover stars Wild Belle, an investigation into why we love luxury goods and an array of stunning photo shoots. If you want to learn more about the magazine, you can read the press release here.